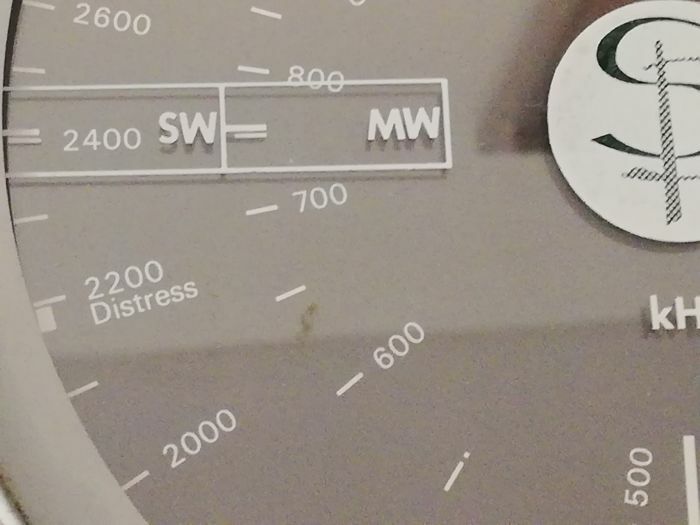 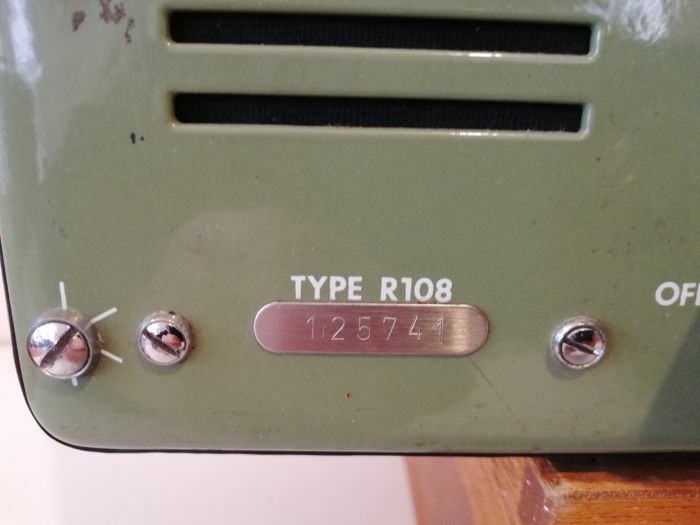 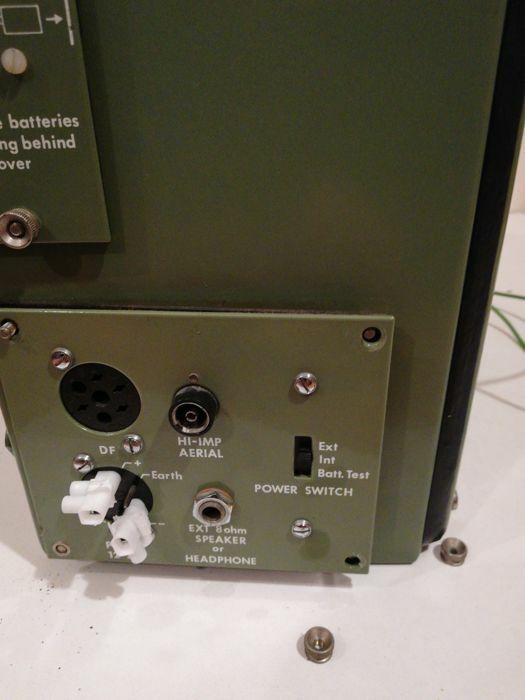 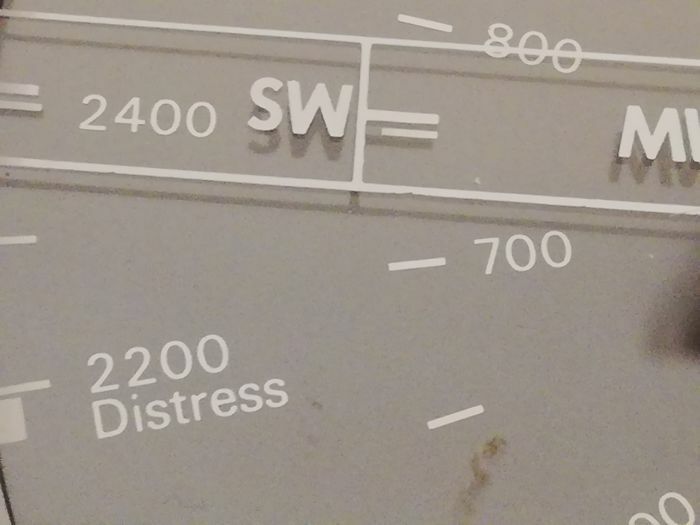 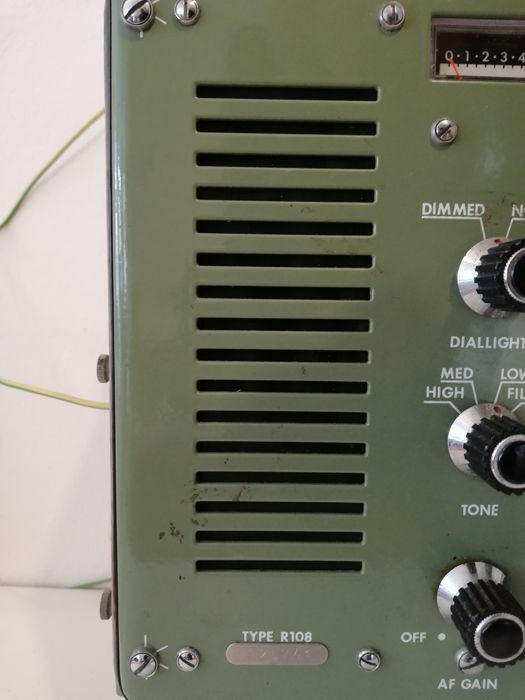 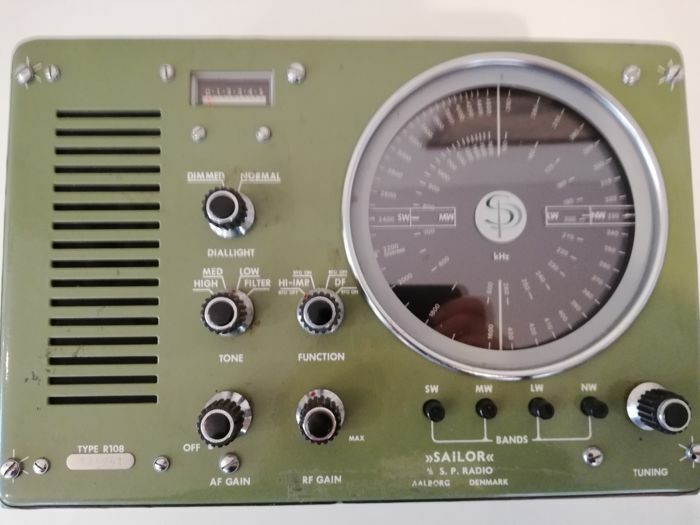 Sailor R108 Marine Receiver - Steel - Second half 20th century. 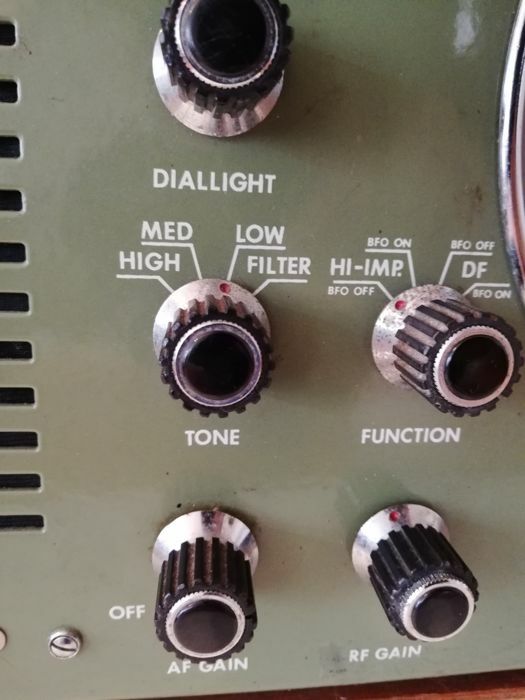 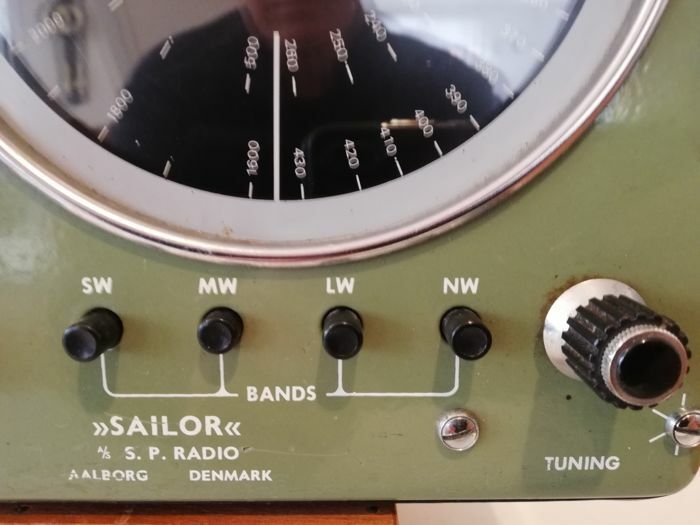 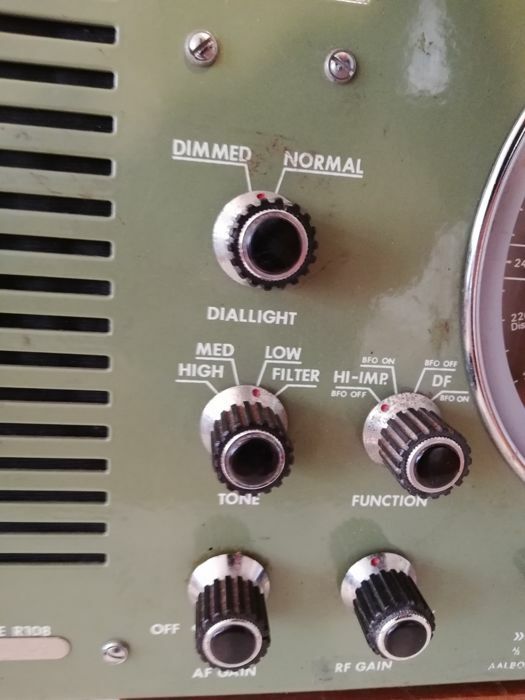 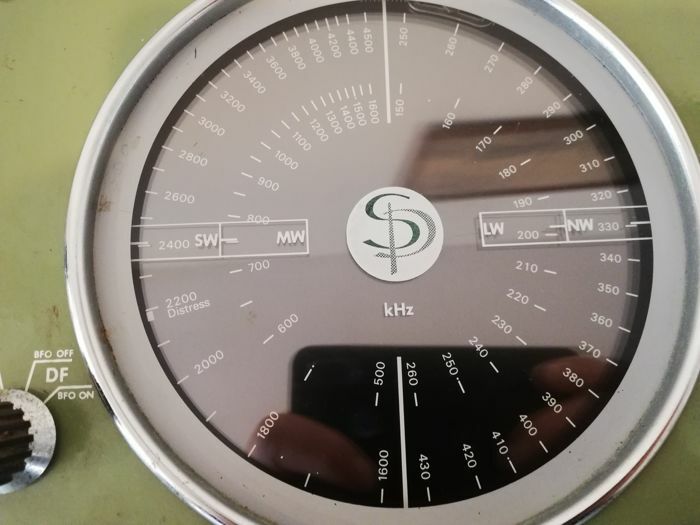 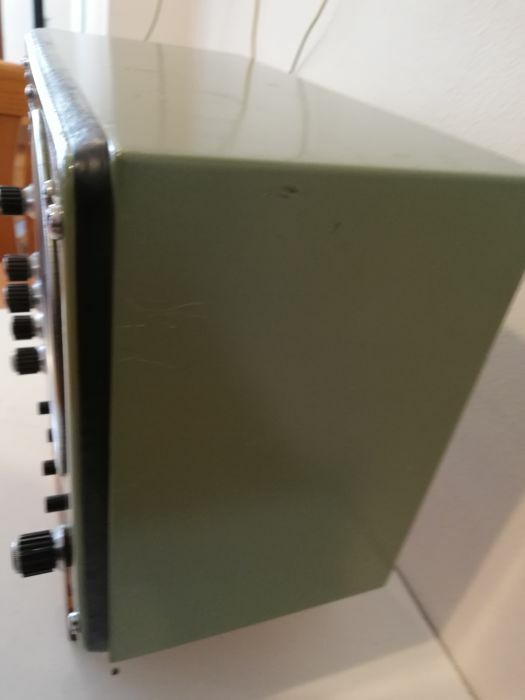 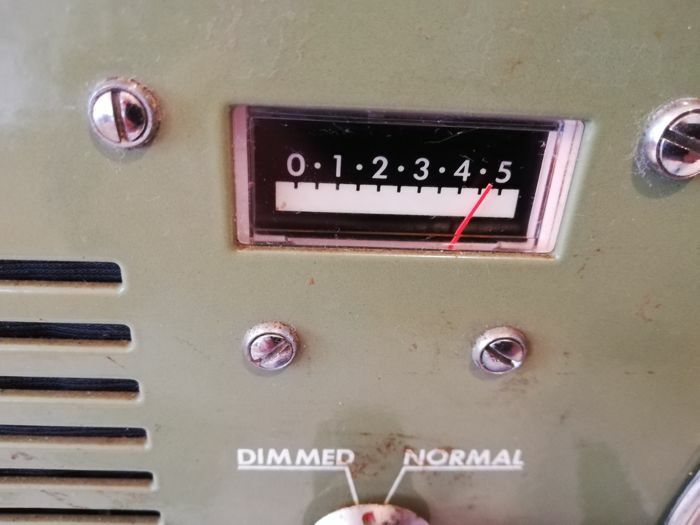 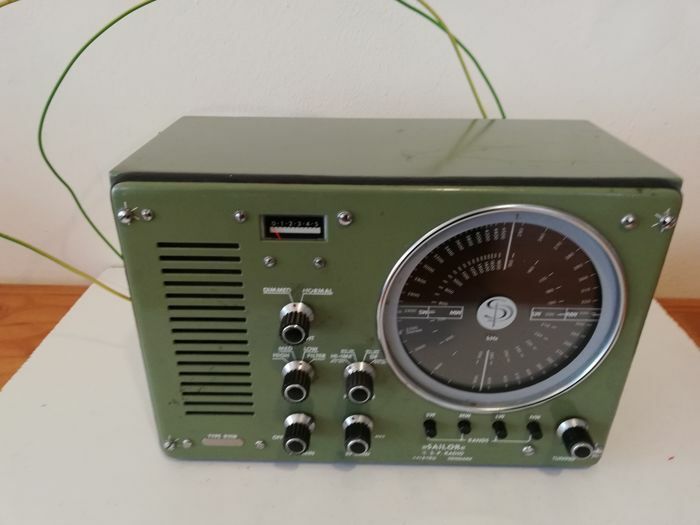 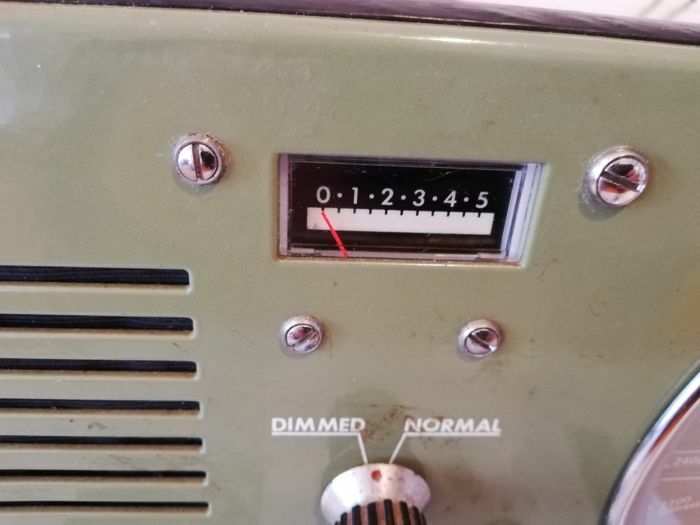 A much sought after collectors item Sailor R108 Made by the famous martien radio manufacturers A/S Aalborg, in first class working order all the buttons knobs lights work. 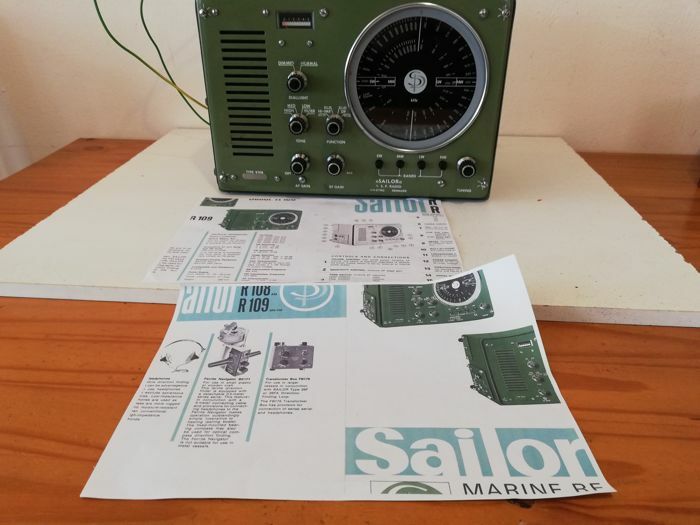 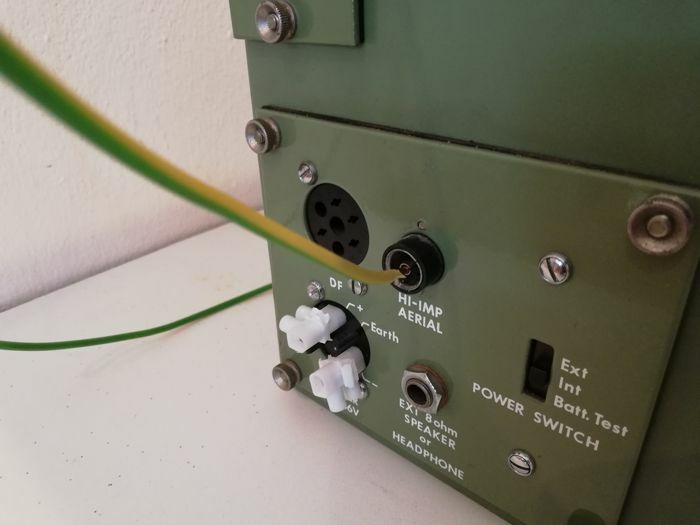 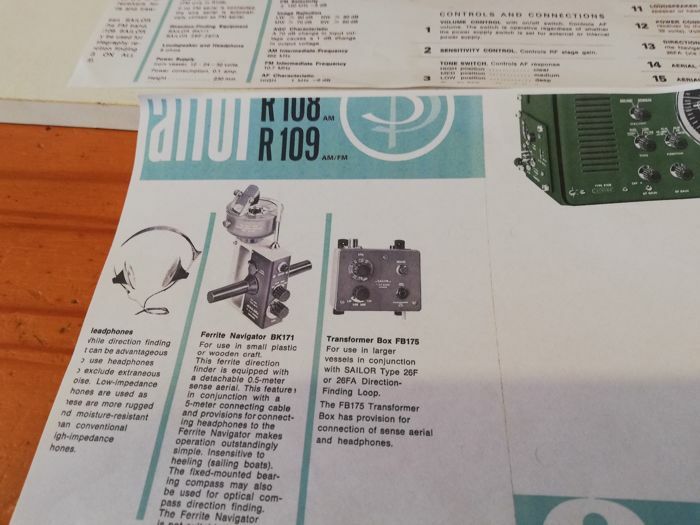 The sailor R108 is a transistorised marine reciver for operation with dry cells or from ships power Housed in a mint green all welded splashproof steel case with a rustproof Rilsan coating. 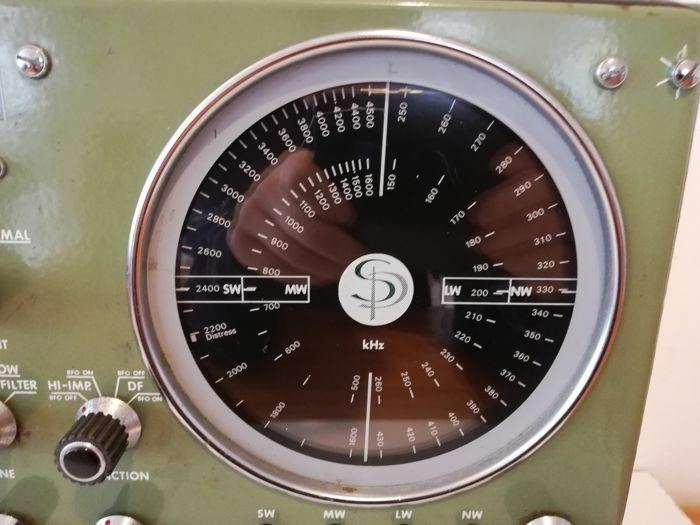 Fitted with 2 circuits internal and external one with batteries incase of power failure, has a nice large glass not plastic tuning dial with a grey ring with the operator can make pencil marks from the stations This receiver has radio direction finding and if fitted with DF aerial would enable navigation bearings to be taken from beacons no longer in use because of GPS with just a small length of wire I can receive stations loud and clear ,with a proper aerial and good earth it would be a lot better. 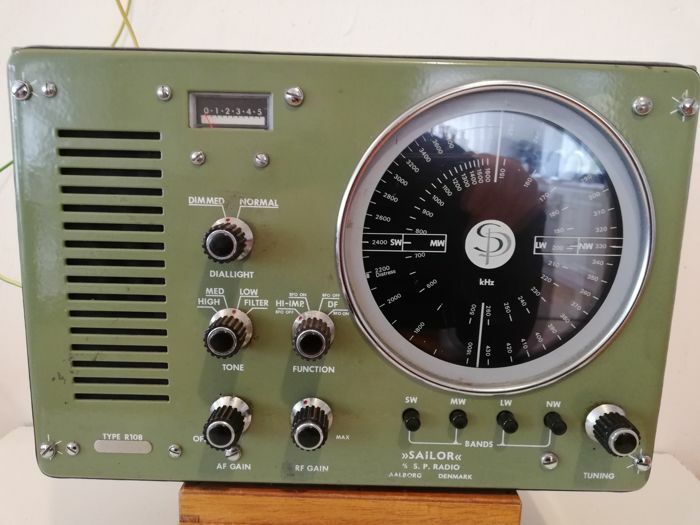 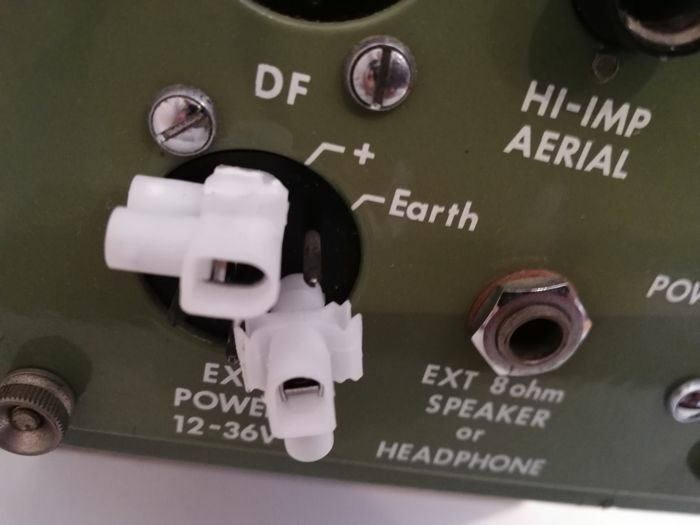 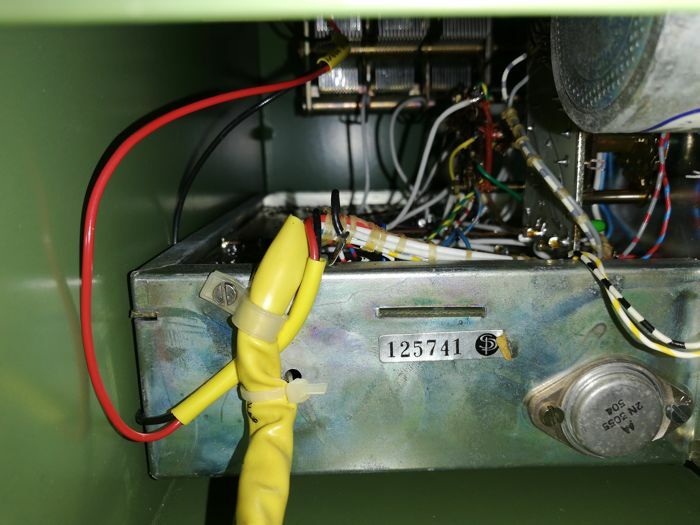 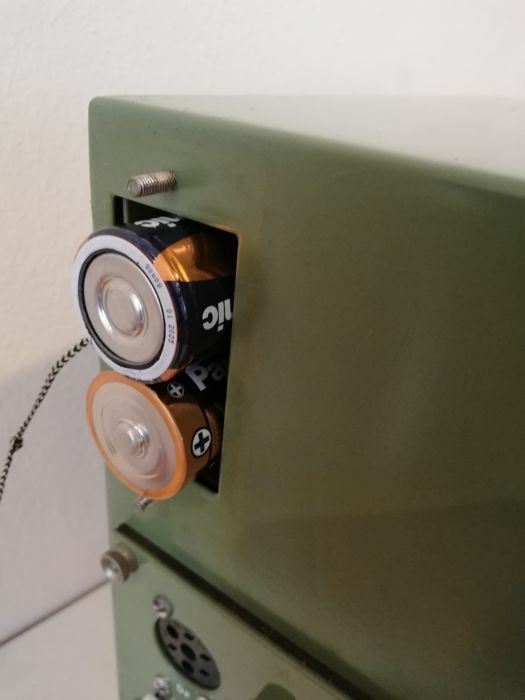 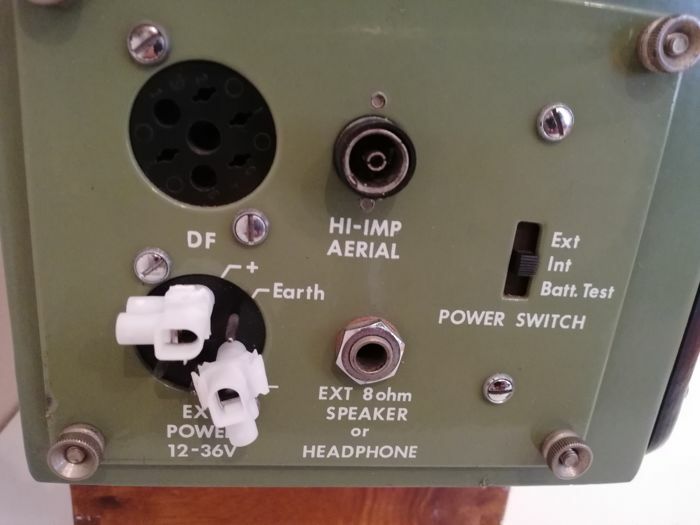 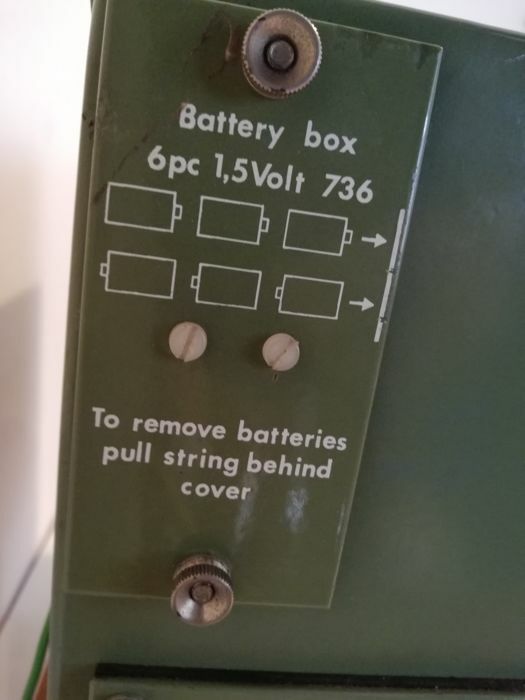 The receiver looks good and inside like new. 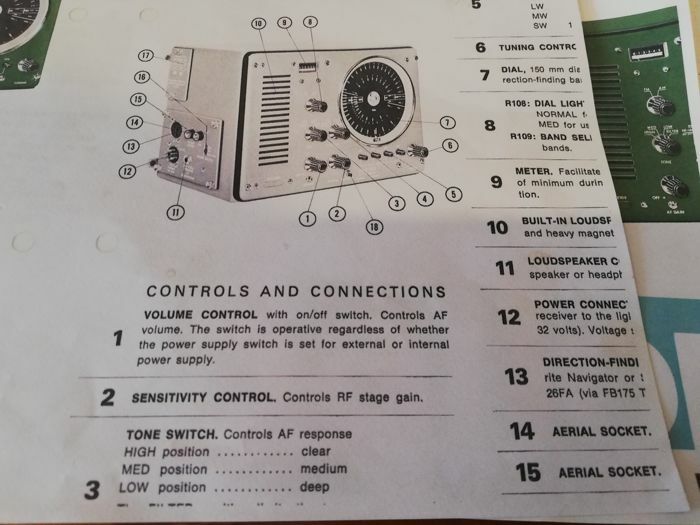 All information and users manual can be downloaded fron internet Please see the photos as they are part of the listed description. 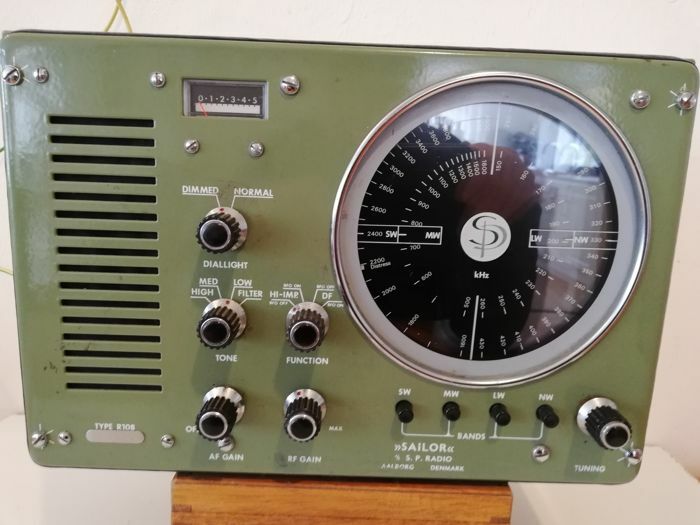 Would make a nice decoration talking item in a martine office harbour pub hotel cafe yacht club or just at home as house radio Will be well packed for sending and sent with depending where.